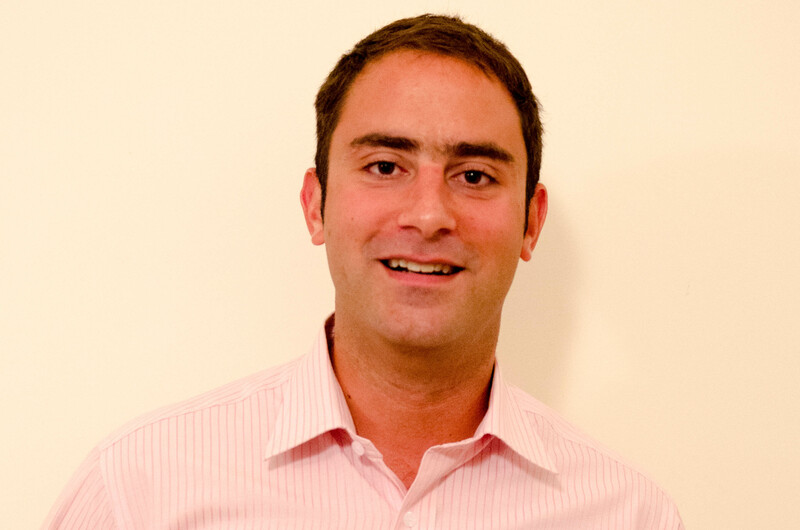 Kris Jagasia met his co-founder James Heywood whilst working in Dubai for an Abu Dhabi Sovereign Wealth Fund. Kris, a Canadian national, works the business angle of the startup while James runs the education side of the business. Welcome to the first of our two-part guest article for eltjam. About 8 months ago, me and my fellow co-founder decided to take the big leap and launch our own ELT start-up. 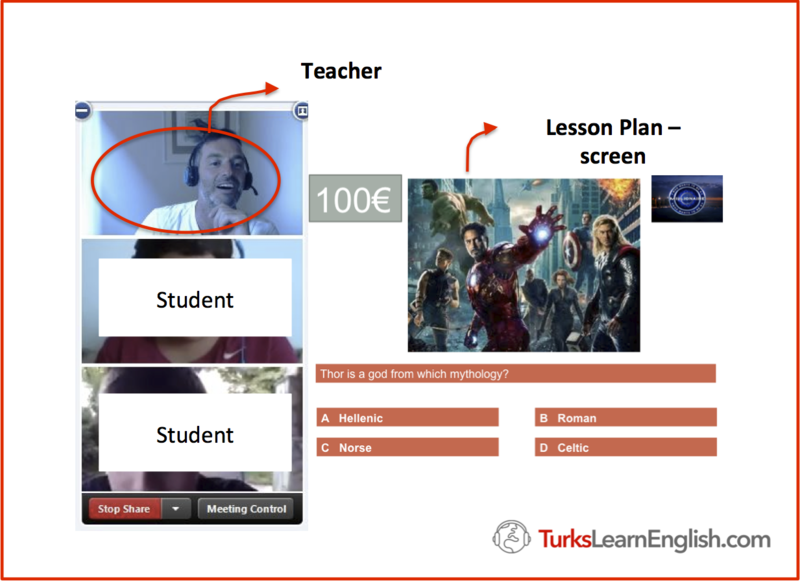 We went live with TurksLearnEnglish.com in May 2013, a site dedicated to conversation classes for Turkish speakers. 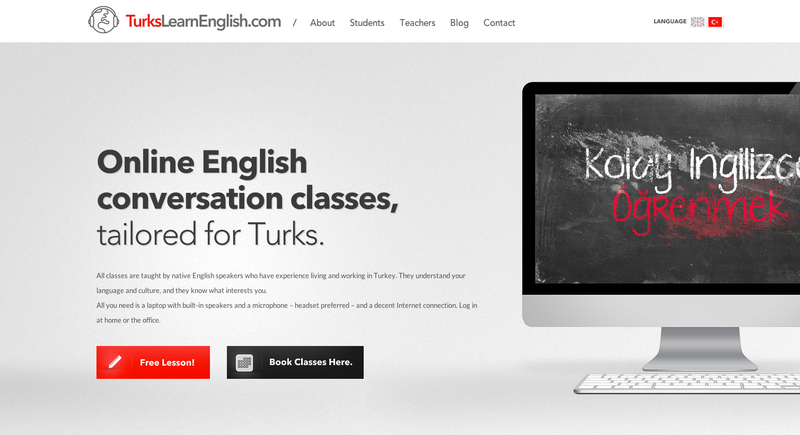 From a general linguistic perspective, Turkish is a wildly different language to English. Turkish is agglutinative. For example, suffixes are added to a word stem to add person, tense, negation, etc. The English phrase He will not have to eat can be expressed in Turkish as a single word, with eat as the root. The order of words in a phrase is generally very different in Turkish and English. As such, Turkish native speakers are starting at a linguistically challenging position when learning English, compared to students whose mother tongue is a Romance language. You can now picture our nightly drawn-out conversations focused on improving a weak student / user experience. 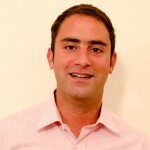 From my perspective I saw a large, growing, unconsolidated market with lots of undifferentiated competitors. James was an eyewitness to a student experience that wasn’t producing encouraging results. Our idea was simple: the goal of almost any adult student over the age of 25 was to be able to speak English effectively. We decided to build a product to address that need and that need alone. This is a great example of what can be done when you focus on a specific niche and find a great solution to an existing problem. Your site is great James, and it is similar to a new one that I have just built. I wish you the best of luck with your new venture. Also, thanks for stopping by my blog the other day and leaving a comment!